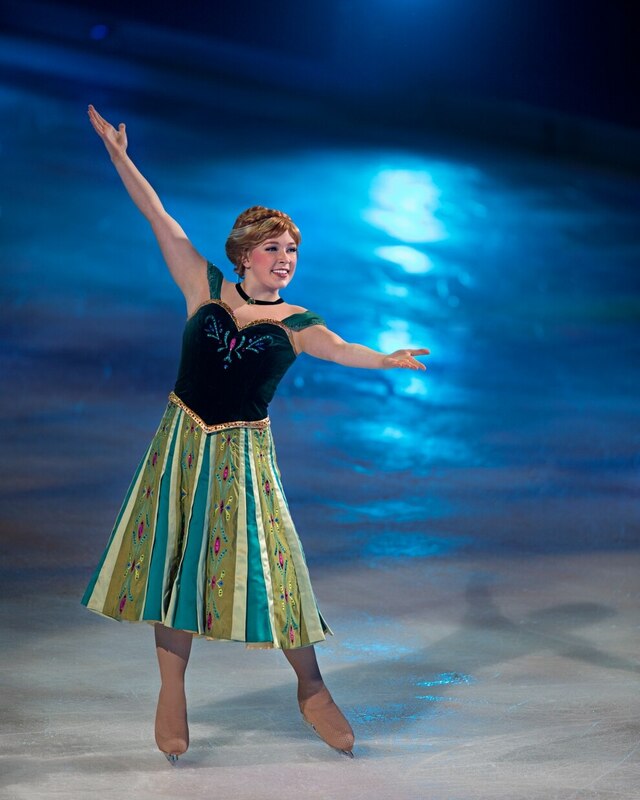 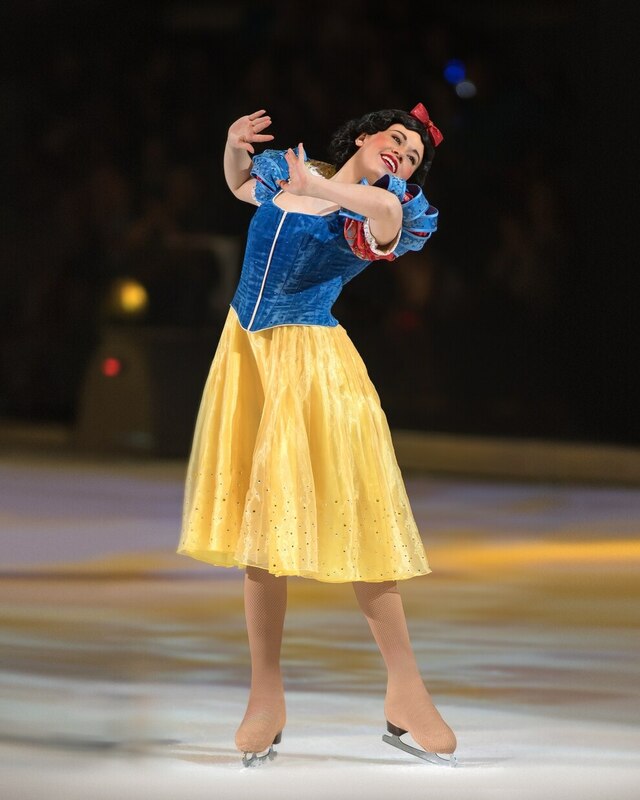 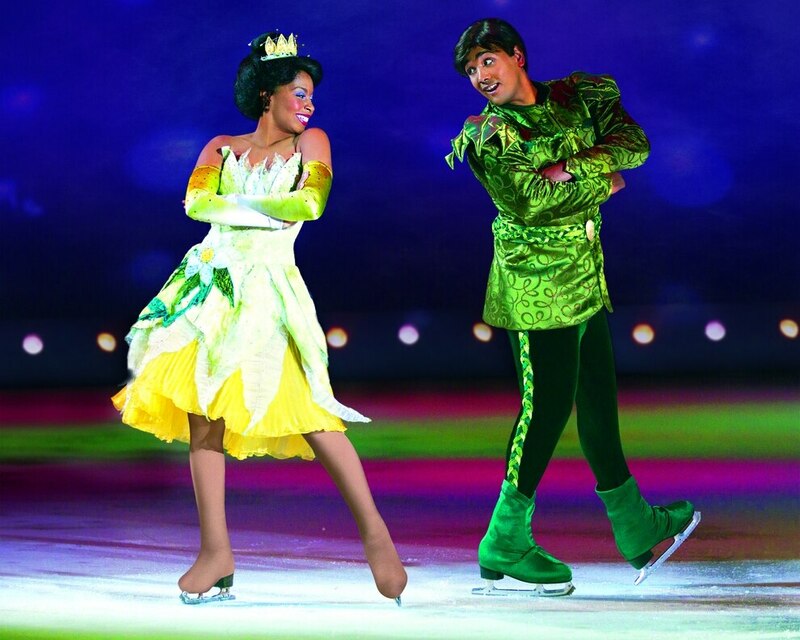 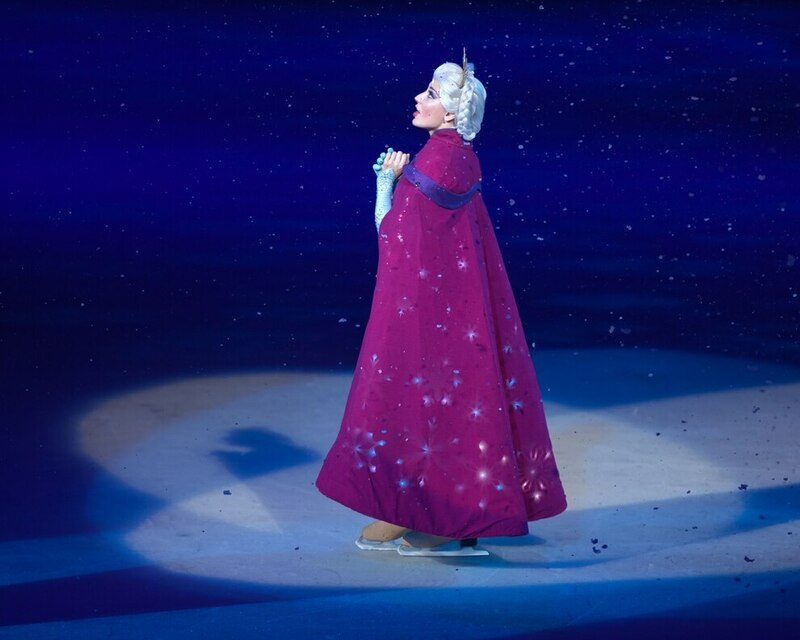 It has enchanted generations for decades - and last night the magic was brought to life when the dazzling Disney On Ice arrived in Birmingham. 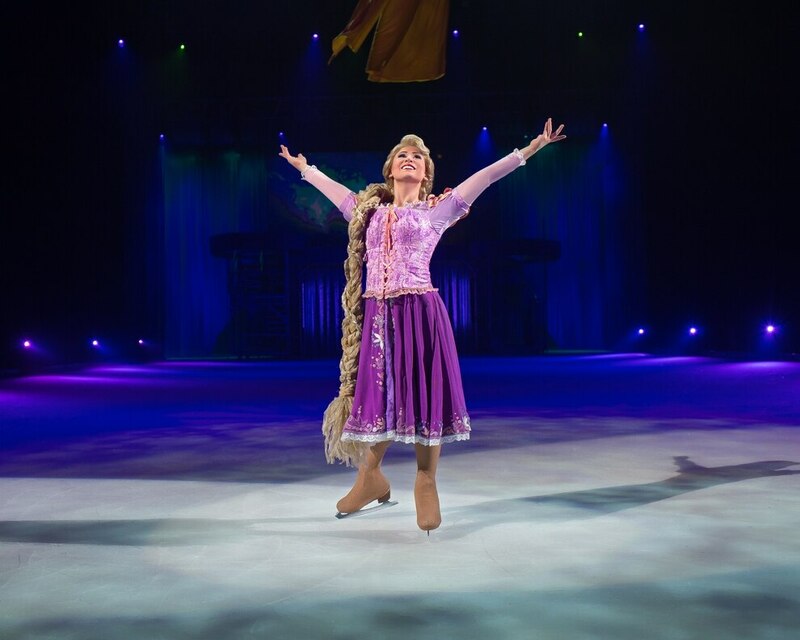 Thousands of little princes and princesses, and older Disney fans too, were taken on an adventure journeying from the hot African savanna, to sparkling underwater worlds, the streets of Arabia, and the chilly kingdom of Arendelle. 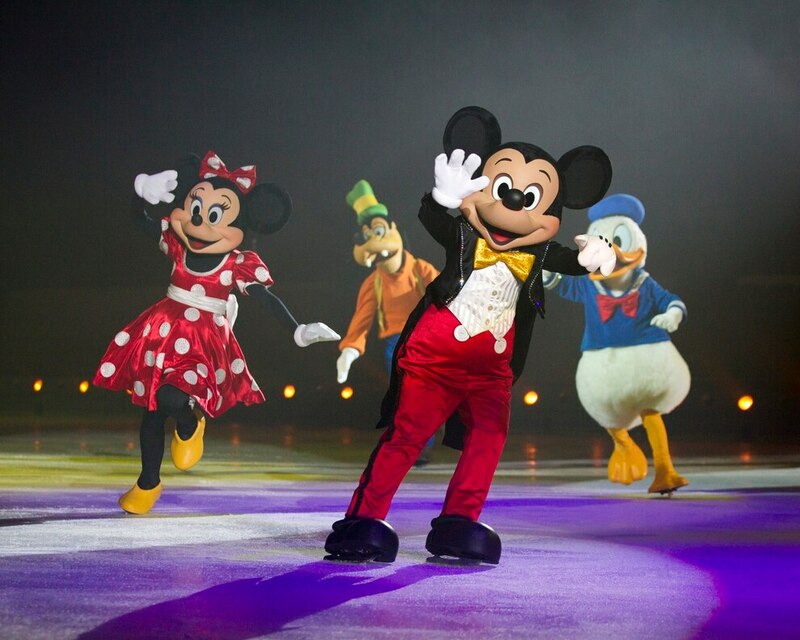 Leading us on the expedition were the beloved Mickey, Minnie, Donald and Goofy, who took fans to the many locations of family favourite films such as Aladdin, The Little Mermaid, Toy Story, Frozen and Finding Dory in their pursuit of treasure. 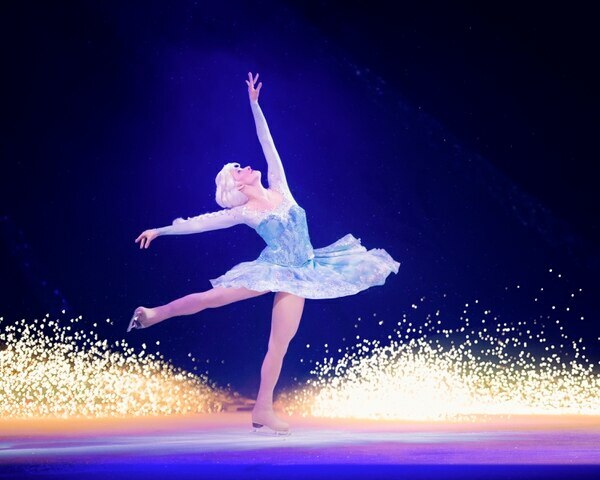 It was a magical experience from start to end, with awesome costumes, sensational ice skating, wonderful music, excellent audience interaction and even the odd display of pyrotechnics and falling snow. 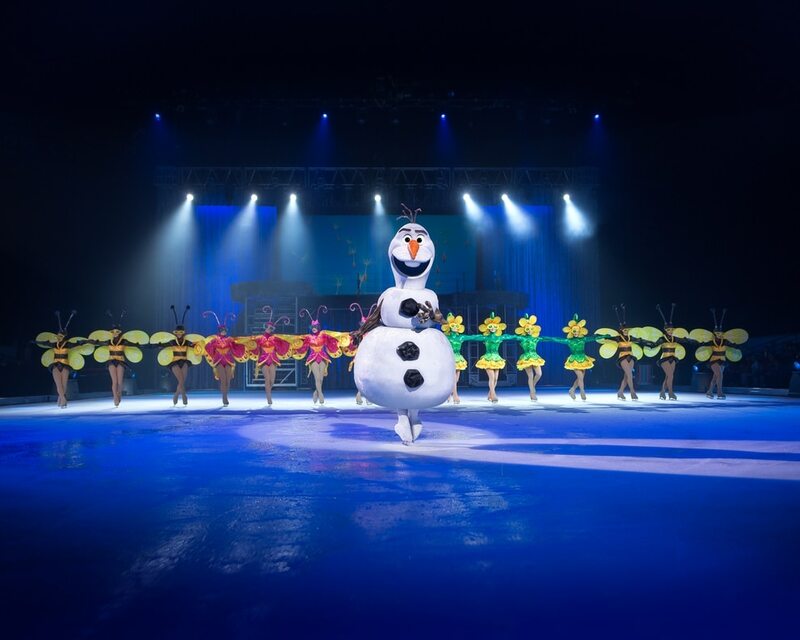 Dressed in an array of costumes, the children in the crowd could be heard singing along to the many wonderful songs and following dance moves. 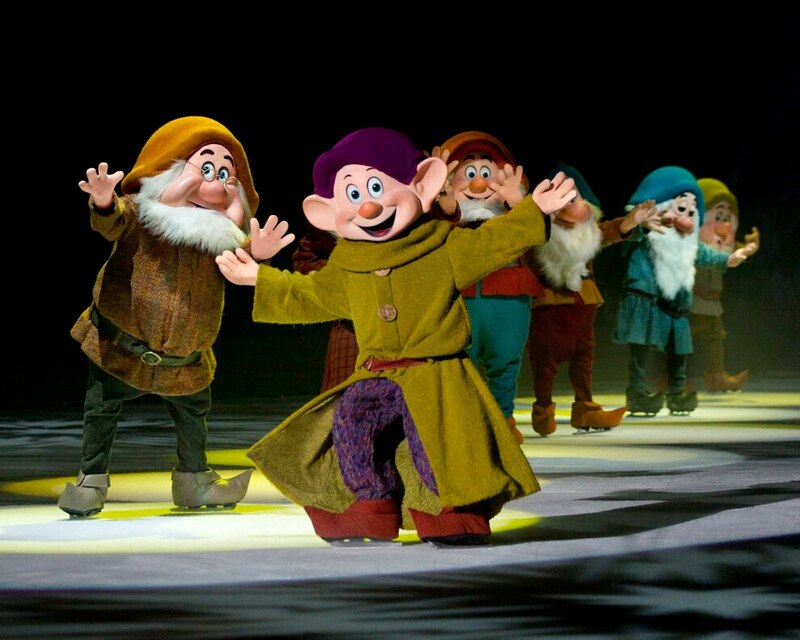 They were so engaged, in fact, little ones even cried out to Snow White as she debated whether to take a bite of the poisoned apple. 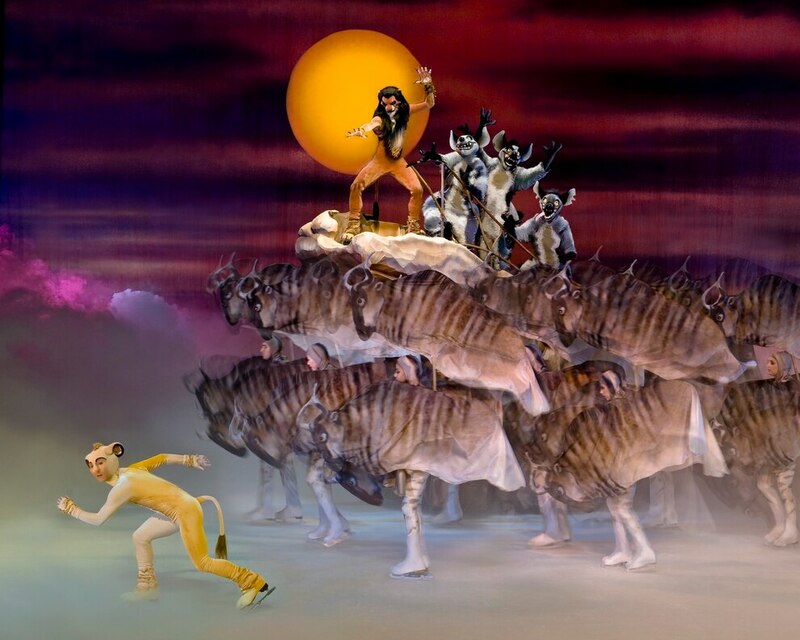 Top moments from the Resorts World Arena show included the excellent reproduction of The Lion King, which saw the wildebeest herd that killed Mufasa innovatively recreated using flags of the animals carried by a group of swirling skaters. 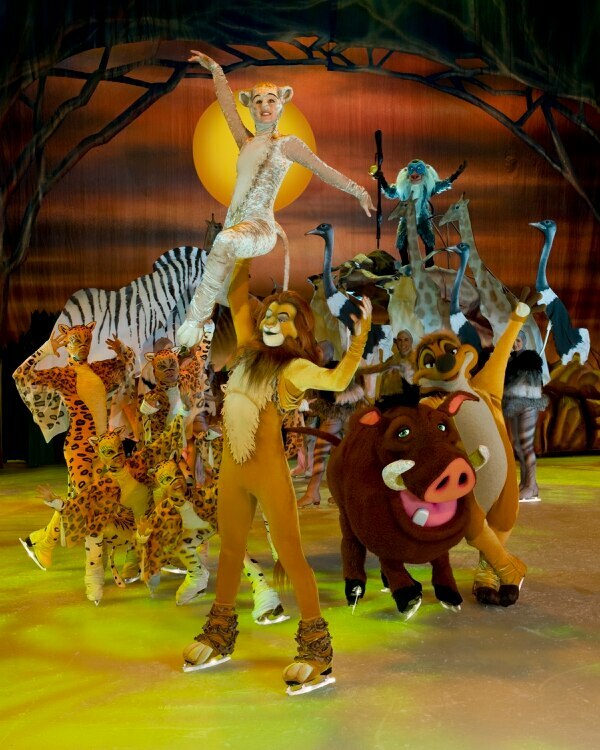 This superb technique was also used to represent flying birds around Pride Rock, as well as giraffes and zebras. 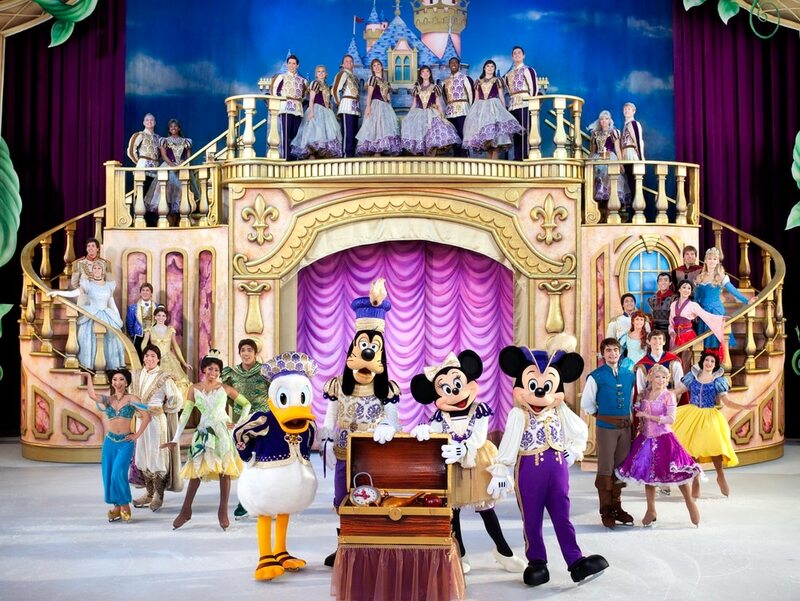 It is the skill with which the different characters were represented in such a variety of ways which was perhaps most impressive - from toy soldiers with green plastic faces, to the seven dwarfs, sparkling fish, and a humongous elephant from Aladdin which even tapped his feet in time with the music. 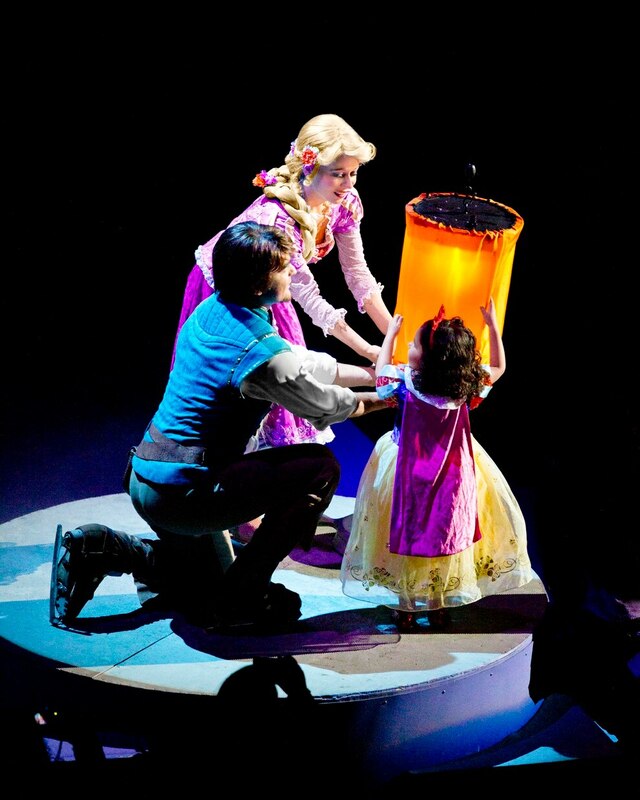 The interaction with the children from the audience was also delightful, with three little ones from the crowd being chosen to ride around in a kart on the ice as Genie and Aladdin danced around them, while a young girl helped Rapunzel release a lantern into the sky. 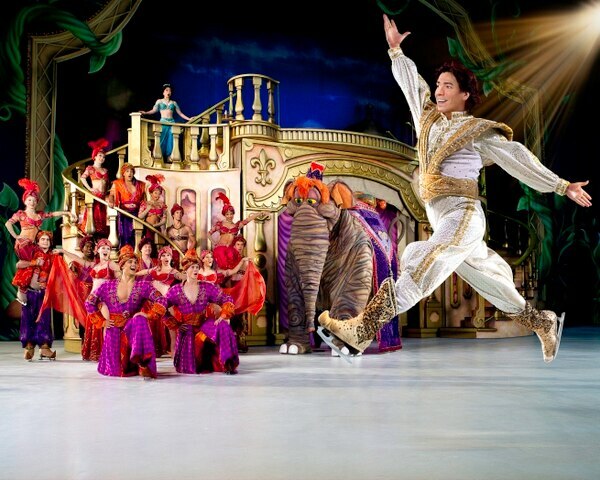 The skaters were absolutely outstanding too, with tremendous lifts, incredible spins and superb choreography. 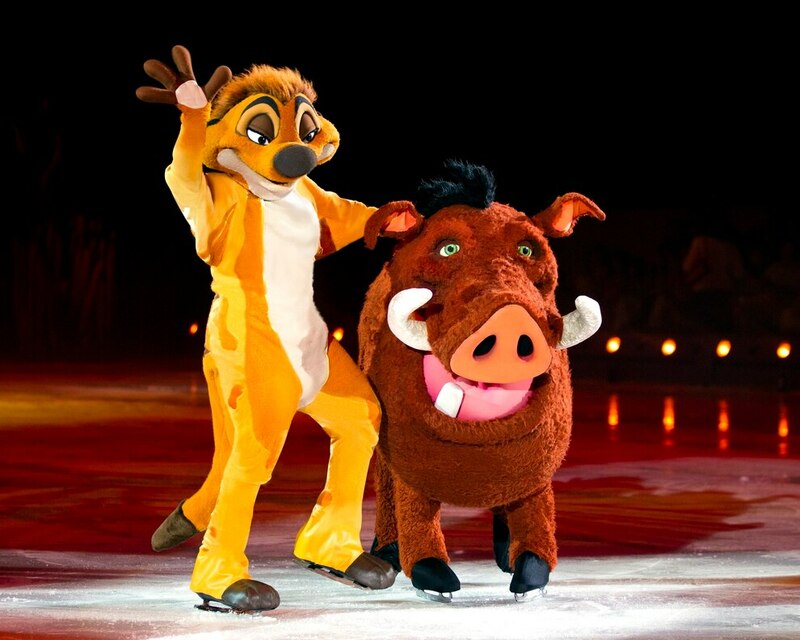 Disney On Ice would, of course, not be complete without the iconic music from the franchise’s many magical films - and in last night’s show the crowd was treated to a superb selection of the tunes, from I Just Can’t Wait To Be King and Hakuna Matata; to Heigh Ho and Whistle While You Work; Prince Ali; A Whole New World; Under The Sea; Part Of Your World; Let It Go and many more. 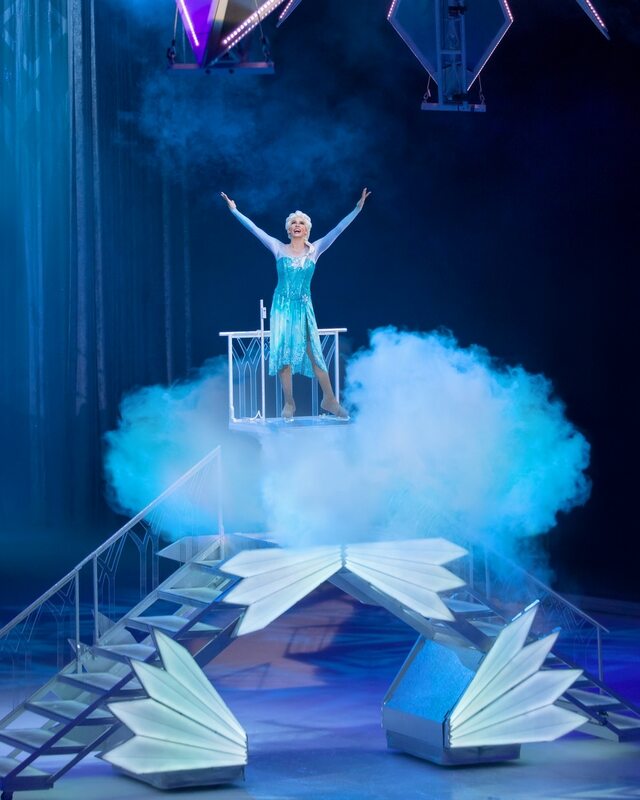 A mesmerising show for Disney fans young and old. 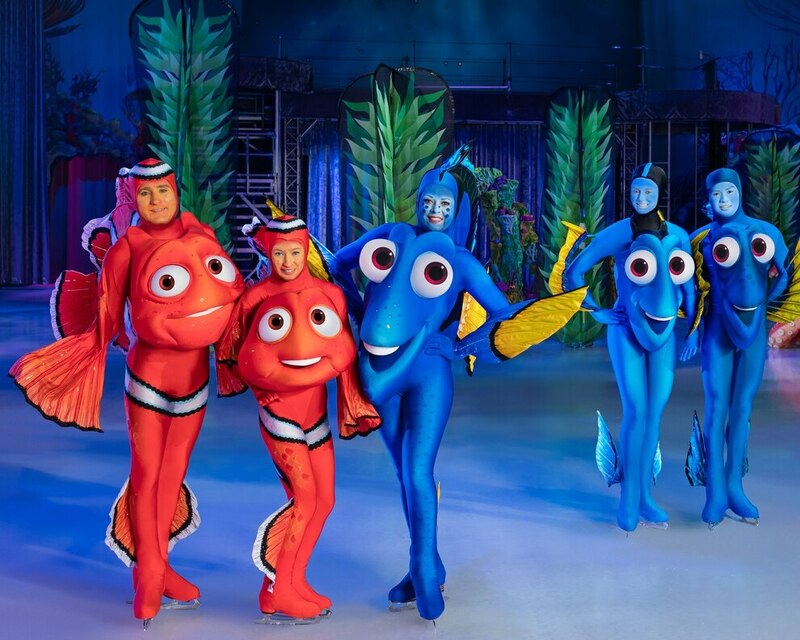 A must-see for families in particular.